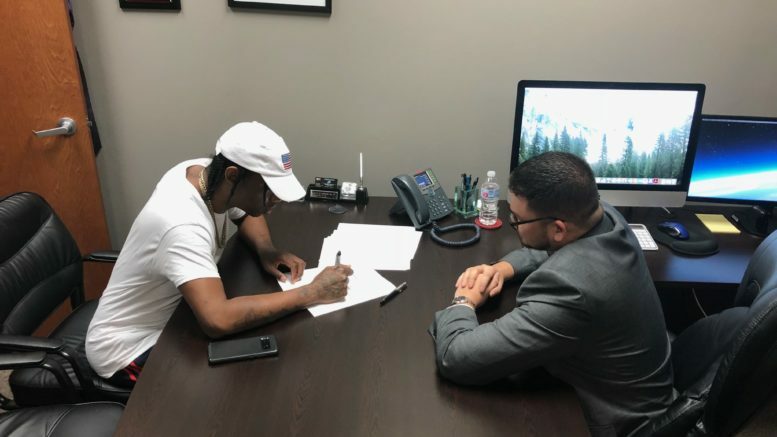 Killeen, Texas’s finest emcee recently inked a deal with Drumma Boy’s Drum Squad Records. Known for his variety of melodic flows and underrated lyricism, Spark has earned praise for his talents from Rap Gods such as Nas and Scarface. To celebrate they’ve already released a video. Be the first to comment on "SparkDawg signs to Drumma Boy’s Drum Squad Records"